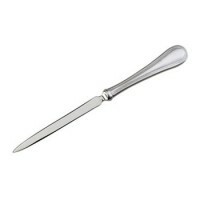 Sterling silver letter openers for corporate gifting featuring personalized engraving options. 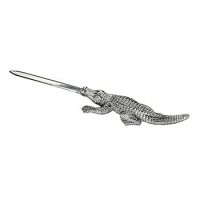 Uniquely handcrafted, silver letter openers make promotional gifting easy. 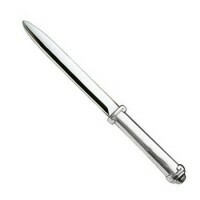 Every sterling letter opener may be engraved and tailored to the recipient to create a personalized corporate gift. 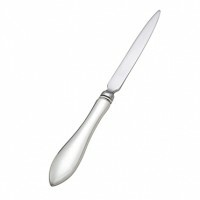 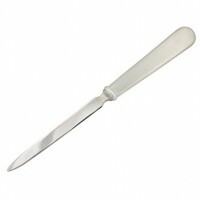 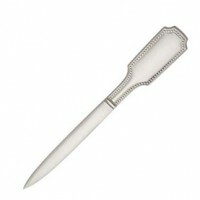 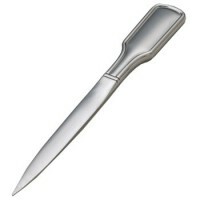 Let Silver Gallery easily handle corporate and promotional gifting with an engraved silver letter opener.